It’s great to meet of with old acquaintances! 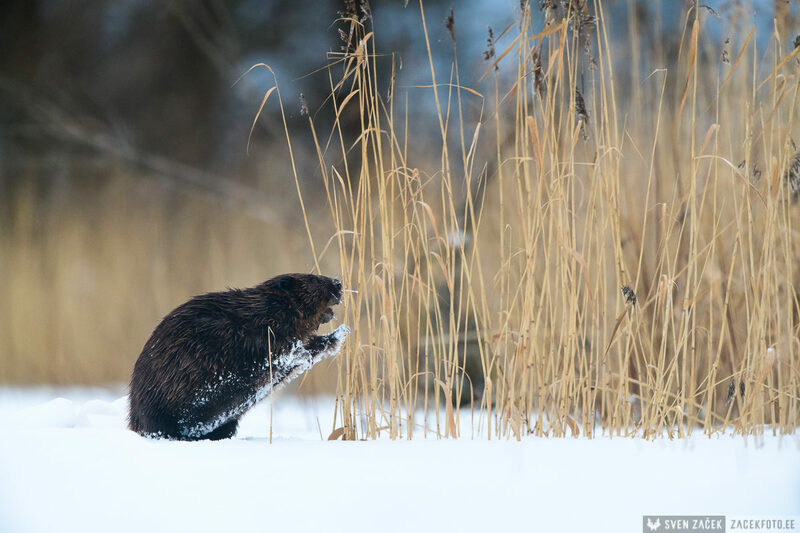 Yesterday I got a chance to photograph a beaver I first photographed back in 2010. In the mean time I have had several chances to take pictures of him, but always while he was swimming. I had never seen him on the ground. This time however, I caught him in such a nice pose. Man, it took a long time for him to warm up to me! How do I know that this is the same beaver? Well, it has a defect on it’s left eye, which is not visible in this photo, but I noticed it on the others. Long live the old beaver!